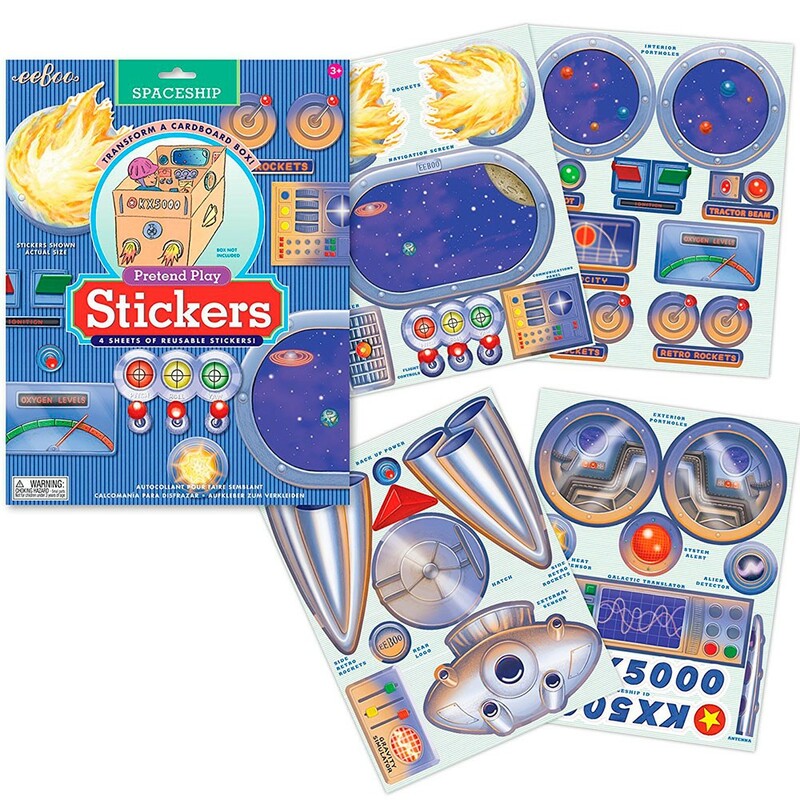 Recycle a cardboard box into a kid’s very own pretend spaceship with this awesome set of eeBoo's reusable stickers! 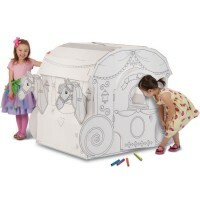 Do you know that in 2005 the cardboard box was inducted into the National Toy Hall of Fame? 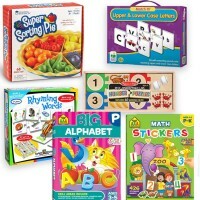 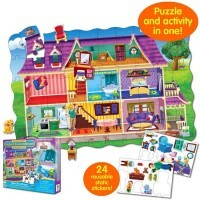 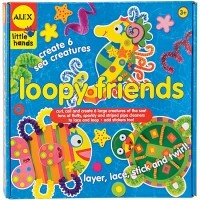 Because a classic box is such a valuable play tool for children for many generations! With eeBoo’s Spaceship Pretend Play Reusable Stickers Set the ordinary cardboard box is getting an out-of-the-world upgrade. 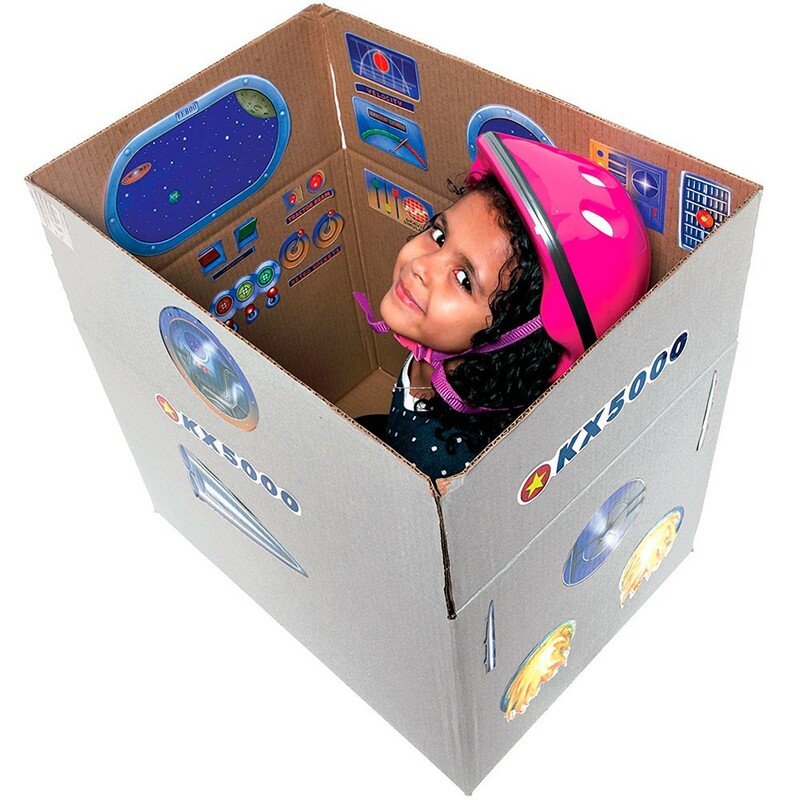 Recycle a cardboard box into a kid’s very own pretend spaceship. 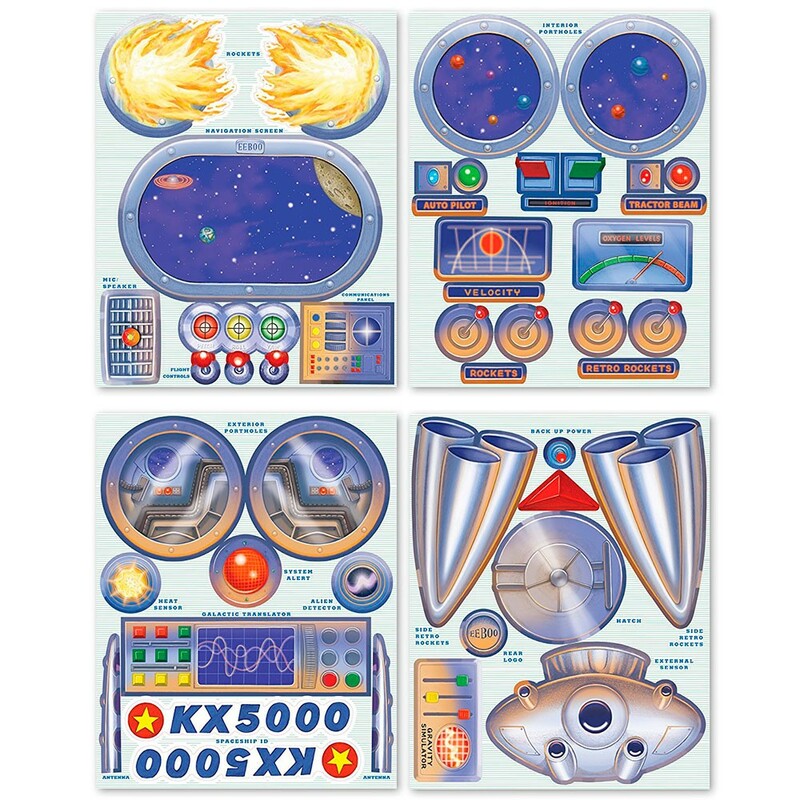 Four giant sheets of reusable stickers include all the necessities - window portals, a control panel, rockets, and more. 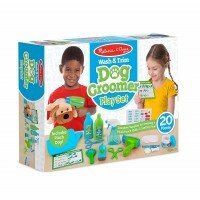 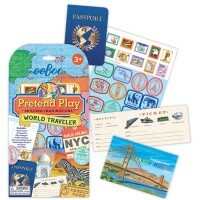 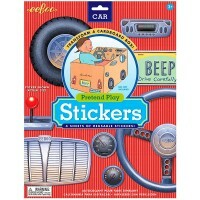 Jump start imaginative play with the coolest set of reusable stickers! 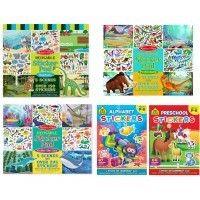 Sticker sheet size 12 x 15 inches. 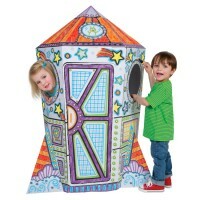 Cardboard box not included. 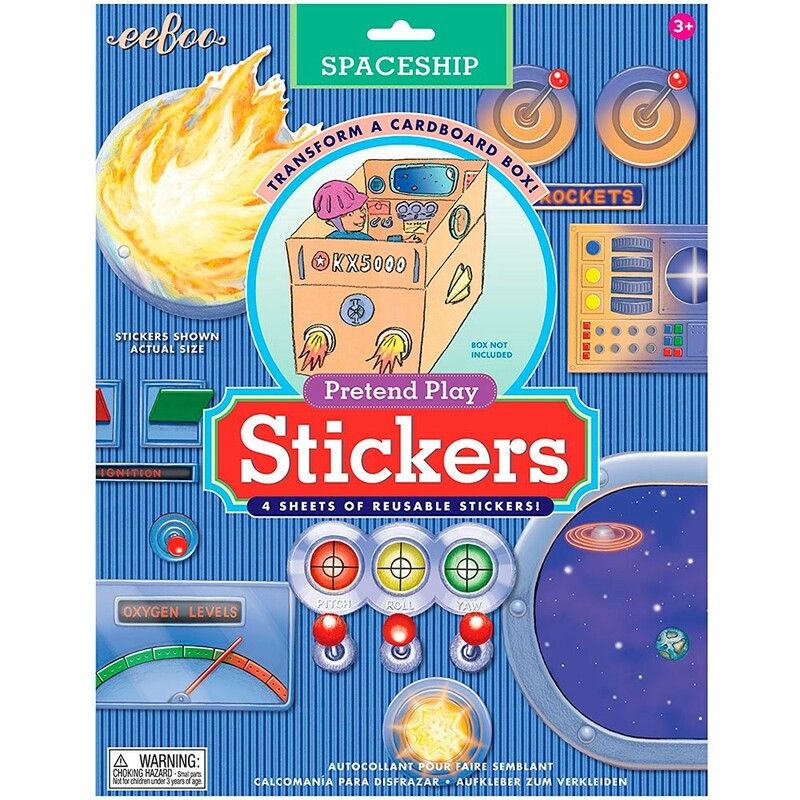 Dimensions of package 0.12" x 0.15" x 0.002"
Write your own review of Spaceship Pretend Play Reusable Stickers Set.